STATESVILLE, N.C. (December 13, 2004) -- Evernham Motorsports announced today that it has signed Richard "Slugger" Labbe and Chris Andrews to full time positions within the organization for the 2005 season. Effective immediately, Labbe, who joined Evernham Motorsports to lead Speedway Development, adds responsibilities as Crew Chief for the No. 19 Dodge Dealers/UAW Dodge race team with driver Jeremy Mayfield. Kenny Francis remains Team Director for the No. 19 Dodge Dealers/UAW Dodge, focusing on engineering and technological innovation for the team. "I'm looking forward to 2005 with more focus on my technical and engineering background. This gives me the chance to work more closely with Josh (Browne) in applying our technical knowledge to improve our Dodges," Francis said. "Our goal is to achieve more wins and earn a better finish in the season standings. 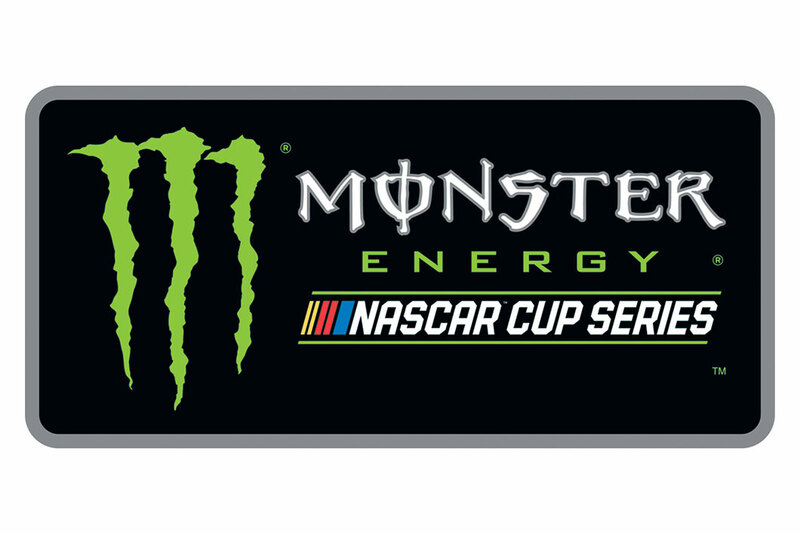 By brining Slugger in to handle more of the day-to-day operations of the race team, it will increase the strength of the entire organization, thus improving our chances for success." "I'm excited for the opportunity to work with everyone on the No. 19 Dodge team, especially with Kenny Francis being the engineer," Labbe said. "Working with Kenny, Jeremy Mayfield and Tommy Baldwin, it's just a big team effort here. I have a lot of respect for everyone in this organization, and it's a pleasure to work them as one big team." In a related move, Josh Browne, Race Engineer for the No. 19 Dodge Dealers/UAW Dodge, was promoted to Director of Vehicle Dynamics for Evernham Motorsports. "Our goal is to continuously strengthen our team and increase our competitiveness. Slugger brings experience and an added dimension of super speedway success. This addition will provide Kenny (Francis) the ability to further develop our engineering efforts," said Sammy Johns, Director of Competition, Evernham Motorsports. "In addition, as the No. 91 will run a limited schedule in 2005, the team needed full-time focus and Chris Andrews brings the experience and engineering knowledge we were looking for to grow that program"
Effective today, Chris Andrews joins Evernham Motorsports as Team Director of the No. 91 Evernham Motorsports Dodge team. Andrews brings a wealth of experience to the position and will work with veteran driver Bill Elliott in 2005. Sammy Johns, who had served as interim Team Director for the No. 91 Dodge team, remains Director of Competition at Evernham Motorsports. "The most exciting part for me is helping to develop a new team and helping the organization grow a third team," Andrews said. "Evernham Motorsports has had success already, and I look forward to bringing my experience and point of view to this team. 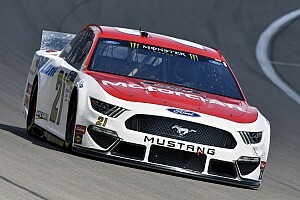 Bill Elliott brings a unique perspective based upon his years of experience winning races and a championship, but with two of our perspectives, his experience and my technical background, we should have a really strong combination." Evernham Motorsports is a leading team in the NASCAR Nextel Cup Series. 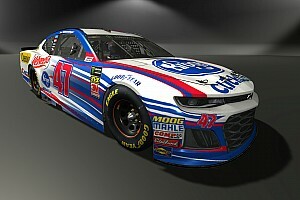 Founded by CEO Ray Evernham in 2000, the team is in its fourth season of competition at the highest level of NASCAR racing; with drivers Jeremy Mayfield in the No. 19 Dodge Dealers/UAW Dodge, Kasey Kahne in the No. 9 Dodge Dealers/UAW Dodge and Bill Elliott in the No. 91 Evernham Motorsports Dodge. 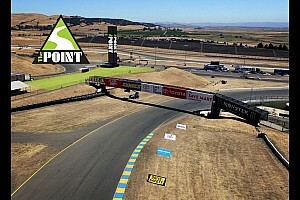 For more information on Evernham Motorsports, visit www.evernhammotorsports.com.